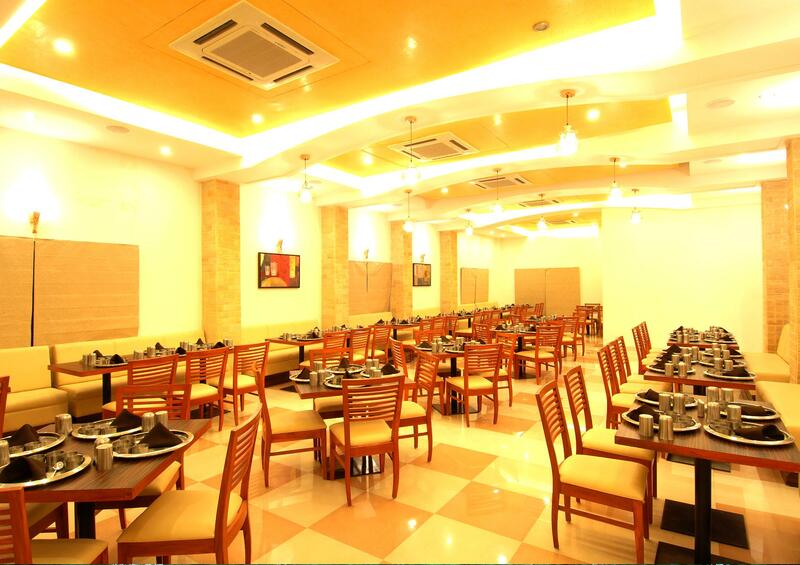 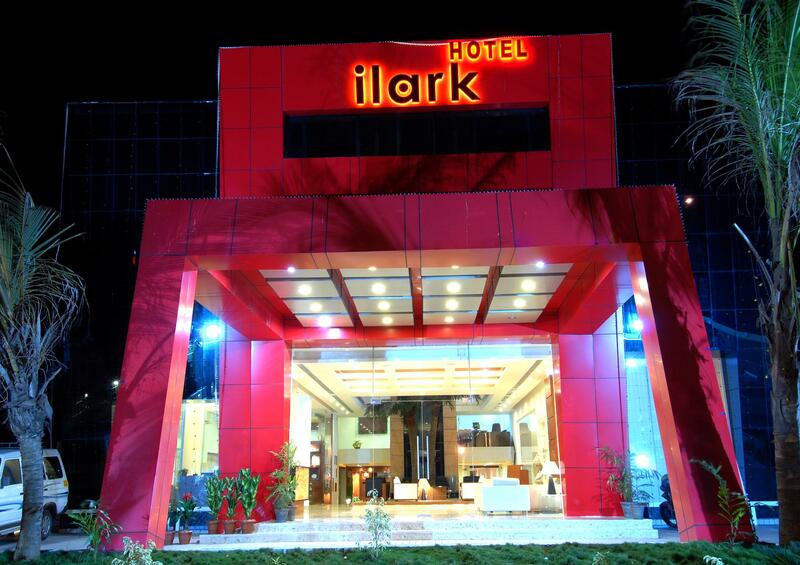 Hotel ILARK offers tastefully decorated, 30 air conditioned rooms offering style and modern comfort coupled with advance amenities and facilities in the room. 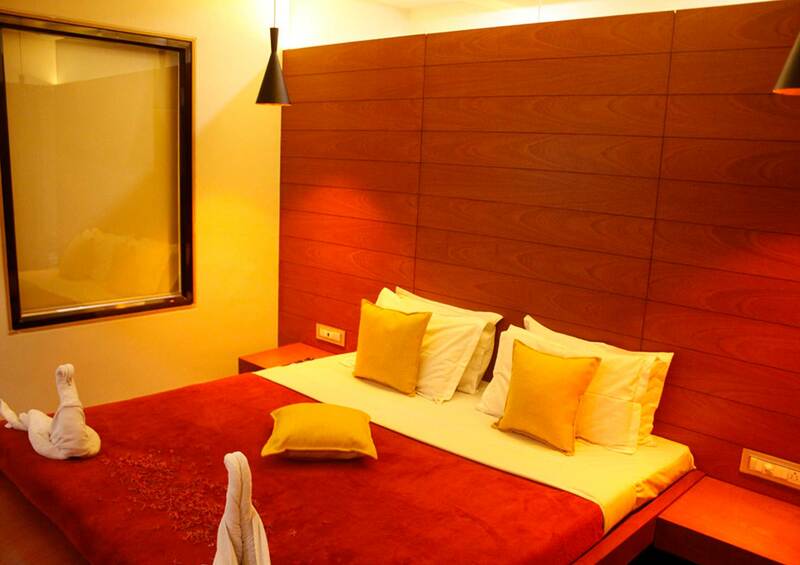 Here, the rooms are categorized into Executive, Deluxe,Super Deluxe along with ,Deluxe suites and presidential suite offering style and modern comfort. 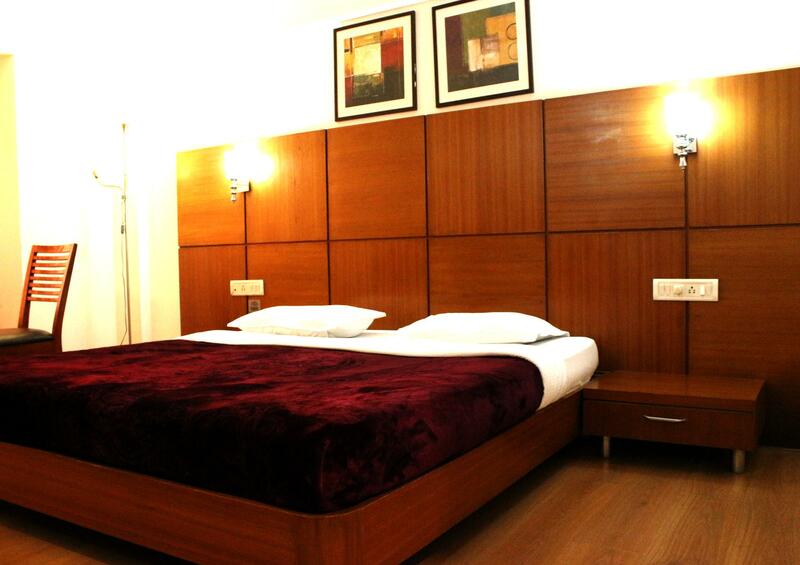 The aura of our hotel can be experience only when you are physically present here. 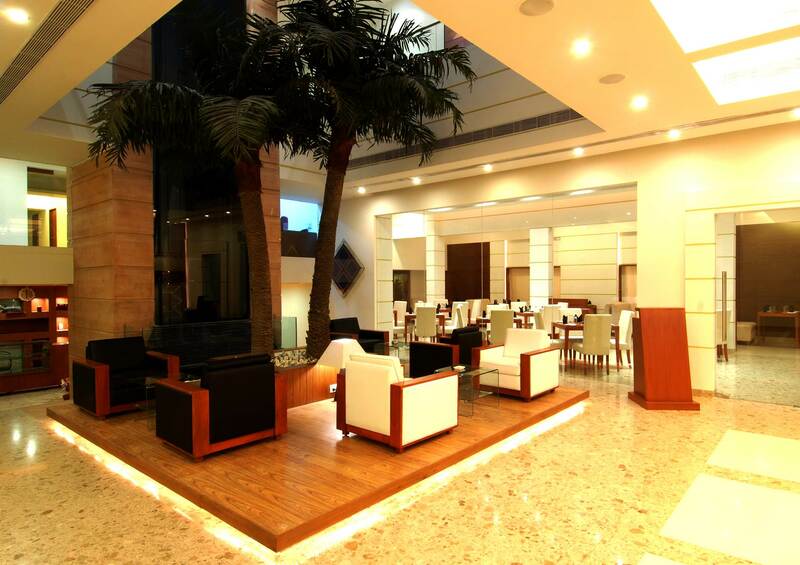 Yet to have a brief glimpse of what its like to be here, we are sharing a few images of the hotel. 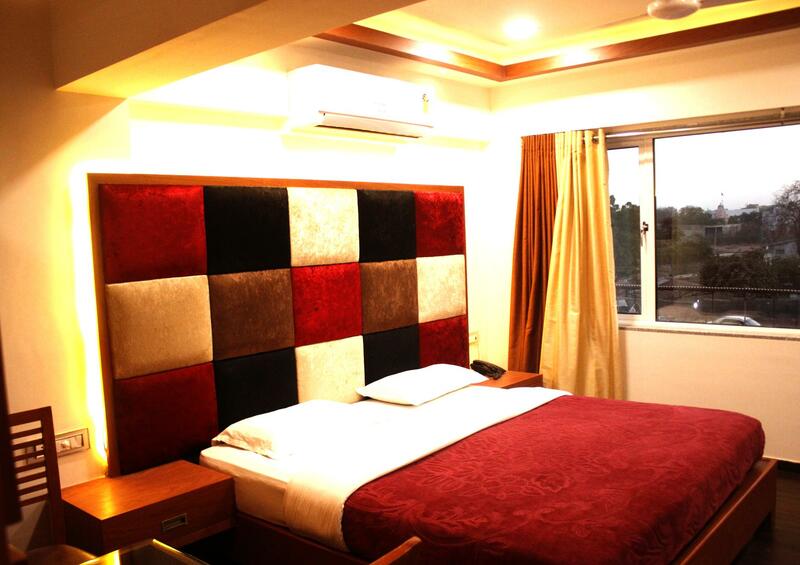 In a walk around Bhuj, you can see the Hall of Mirrors at the Aina Mahal; climb the bell tower of the Prag Mahal next door; stroll through the produce market& very Famous Swaminarayan Temple; have a famous Gujarati Thali for lunch at Hotel ilark; examine the 2000-year-old Kshatrapa inscriptions in the Kutch Museum; admire the sculptures of Ramayana characters at the Ramakund stepwell; walk around Hamirsar Lake and watch children jumping into it from the lake walls as the hot afternoon sun subsides; and catch the sunset among the chhatardis of the Kutchi royal family in a peaceful field outside the center of tow.